Livery SUV 6-pass. 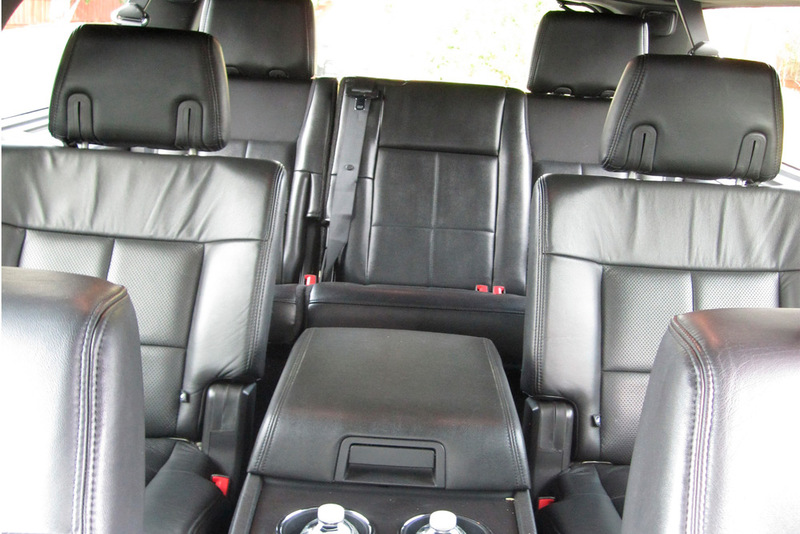 – Reliable and comfortable SUV. 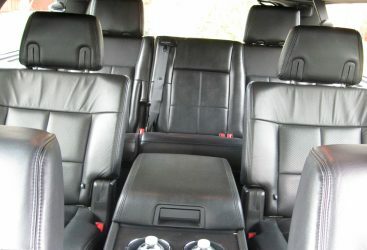 Very popular choice for group of 4 to 6 passengers. 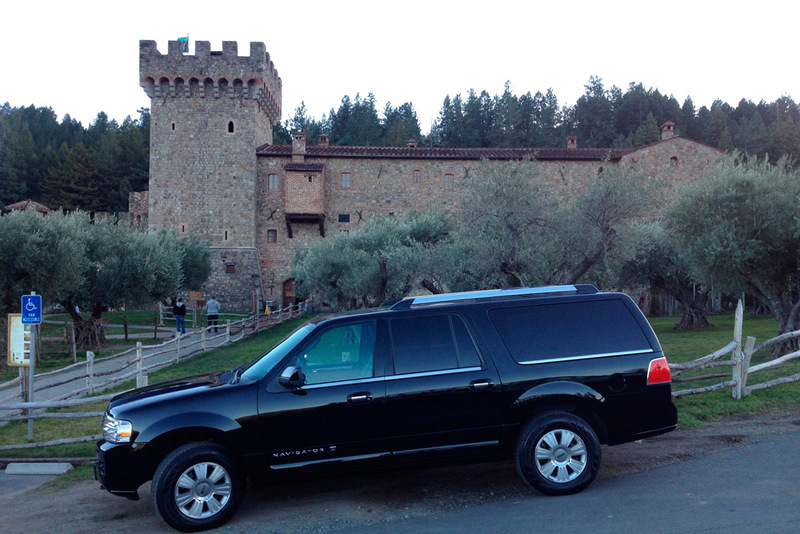 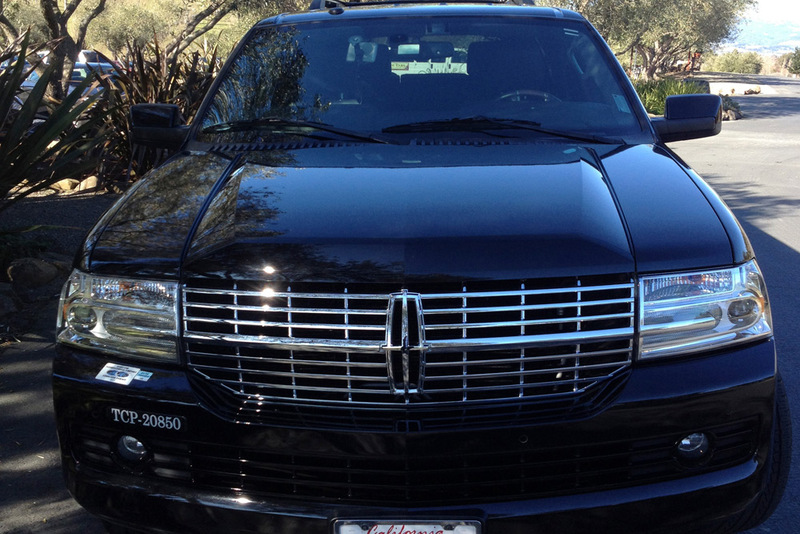 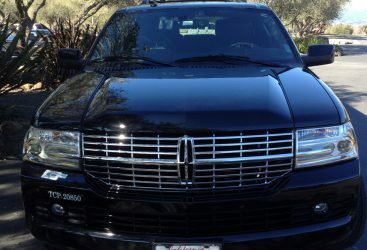 Great vehicle for a wine tours and sightseen tours in Napa and Sonoma Valley.